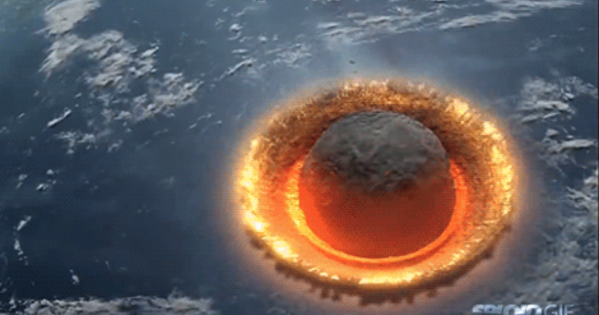 Asteroid to Hit Earth Sept 15-28? Really? The alleged comet expected to hit the earth between September 15-28, 2015 has been denied by NASA. I find it curious that this doomsday prediction lined up with the ECM. Nothing in our model confirms such a disaster.